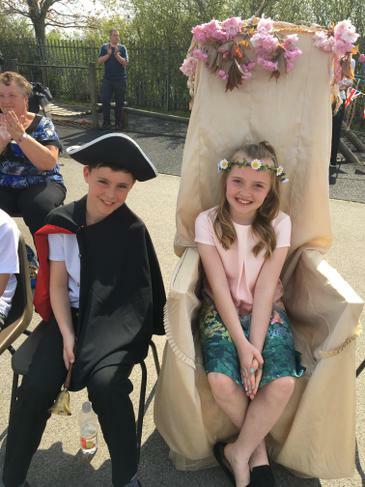 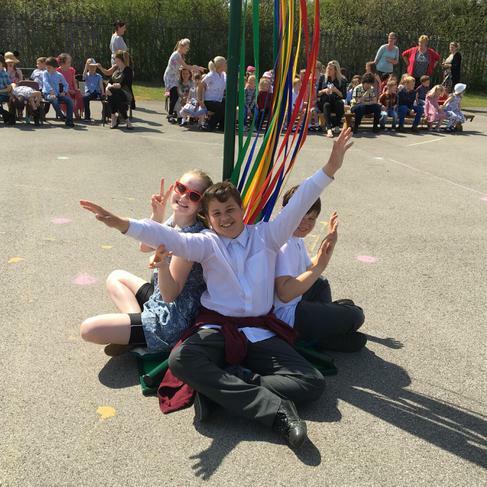 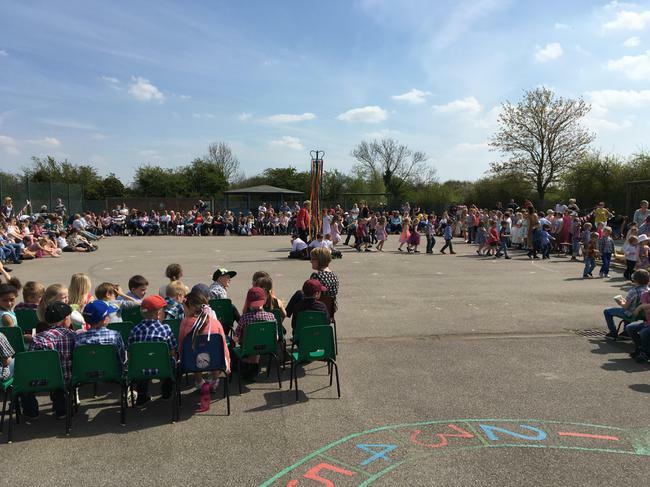 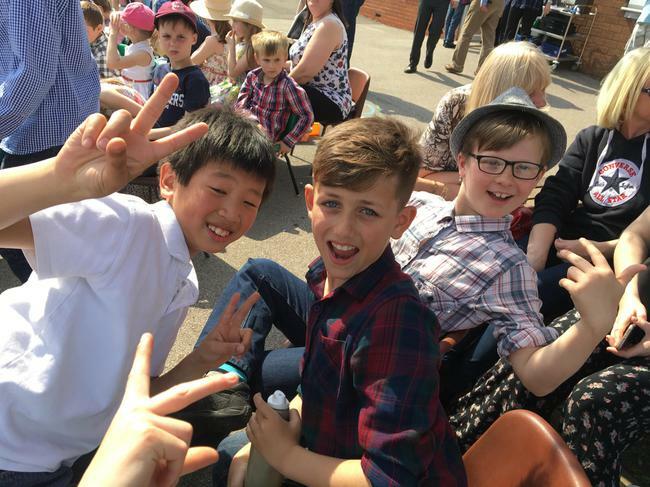 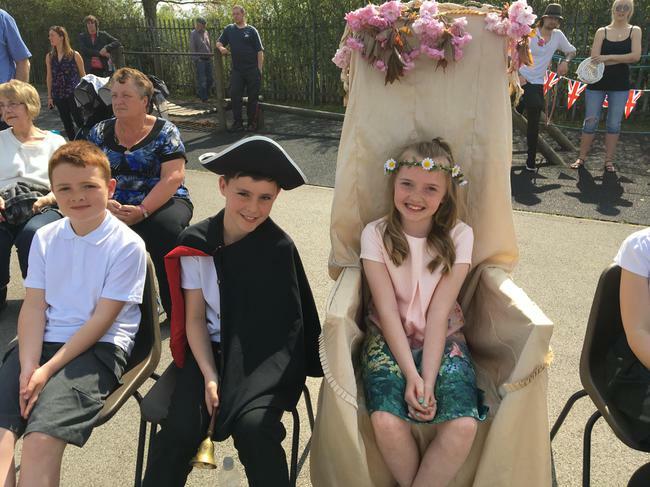 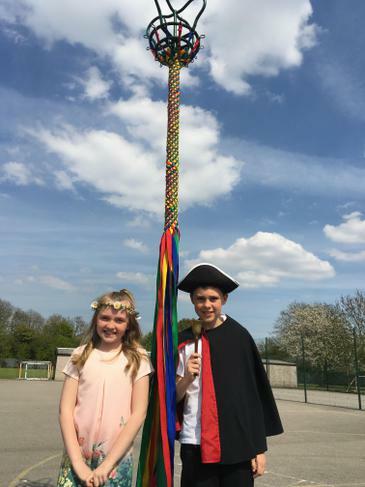 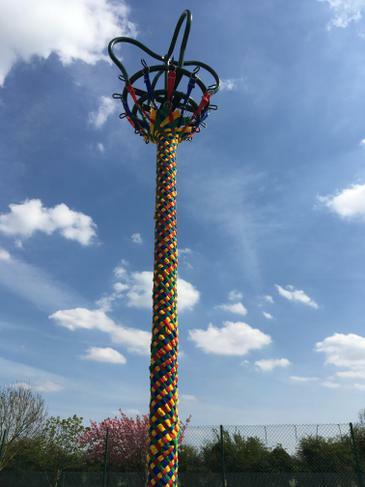 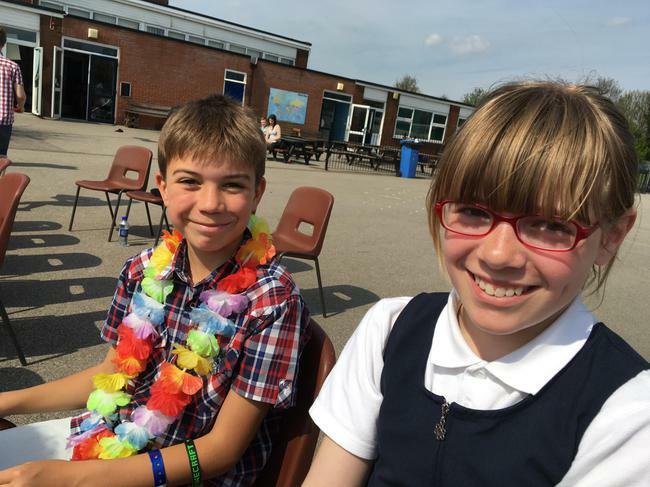 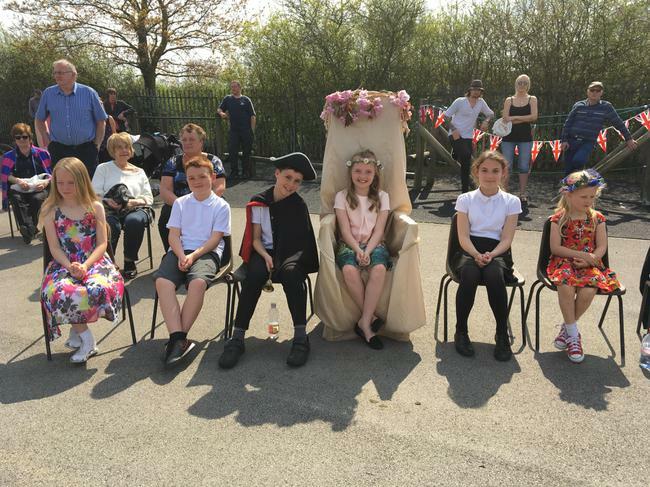 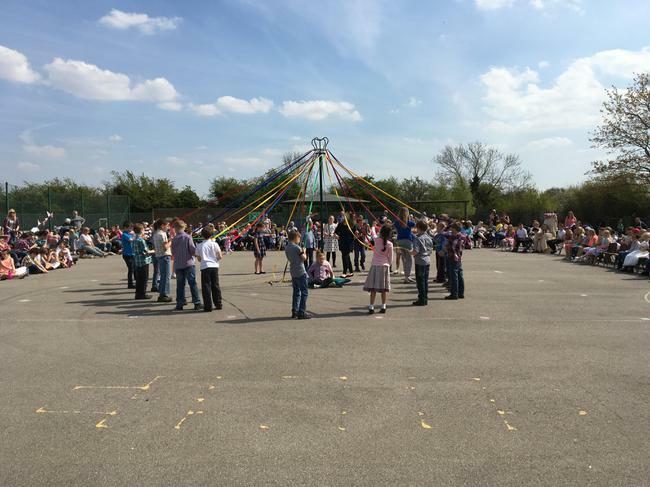 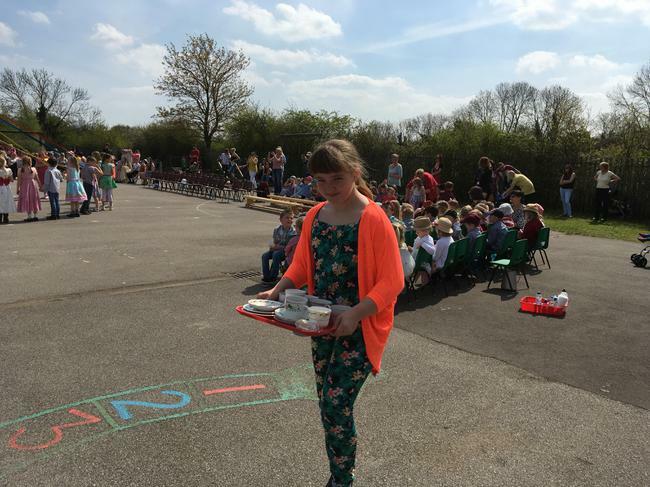 What a fantastic afternoon we all had for our May Day Celebrations! 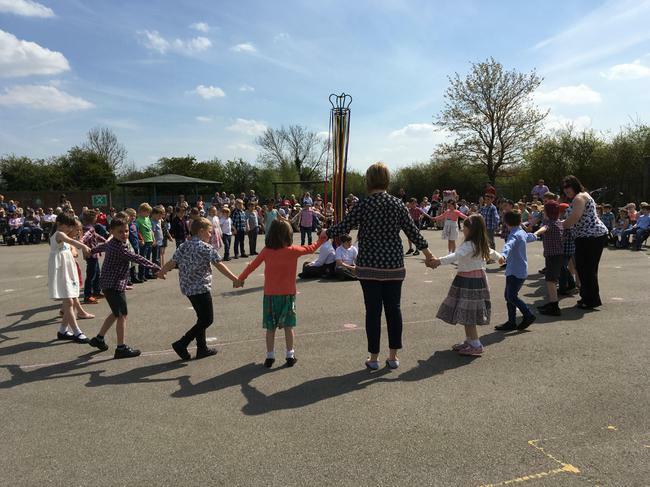 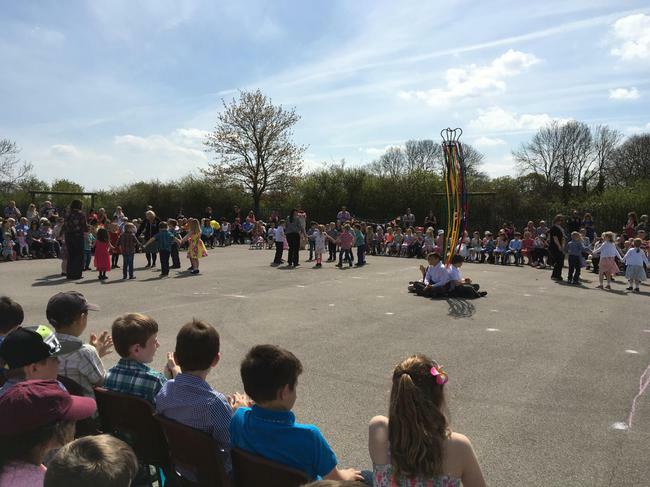 The children and staff all enjoyed the wonderful dancing and the weather! 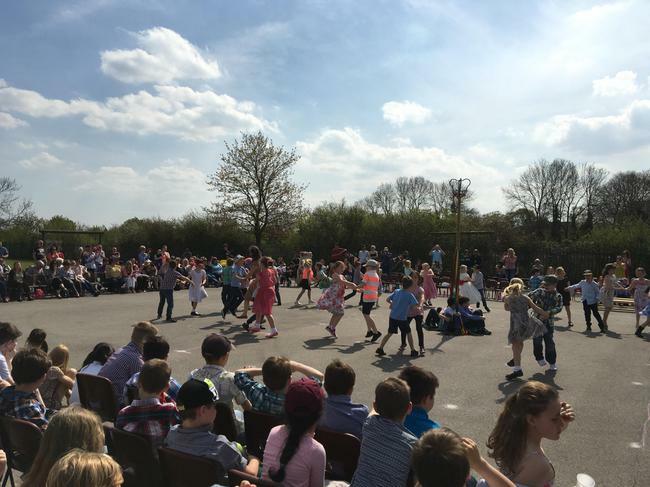 Videos of some the dancing will be on our podcasting page soon.